This Fantasy Wig by Characters is a feathered synthetic wig. The cut looks great on just about any face shape. 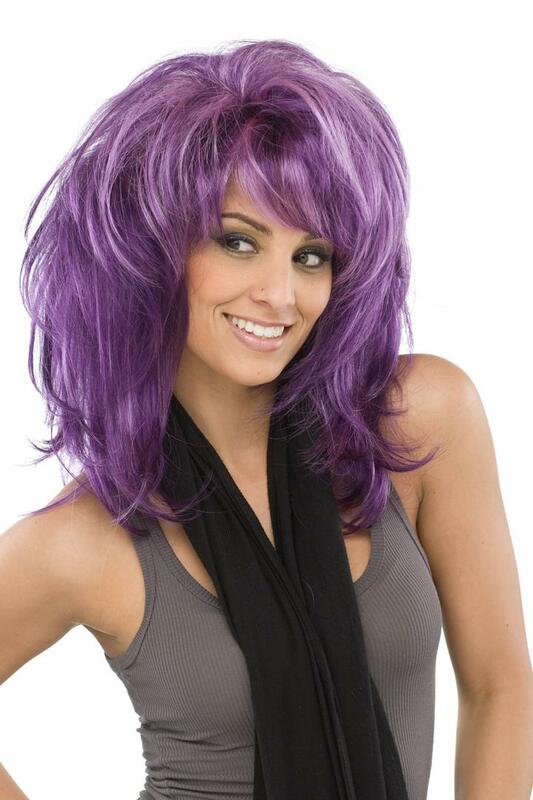 This wig is brushable and washable. It is sewn onto a stretch cap making it one size fits all.